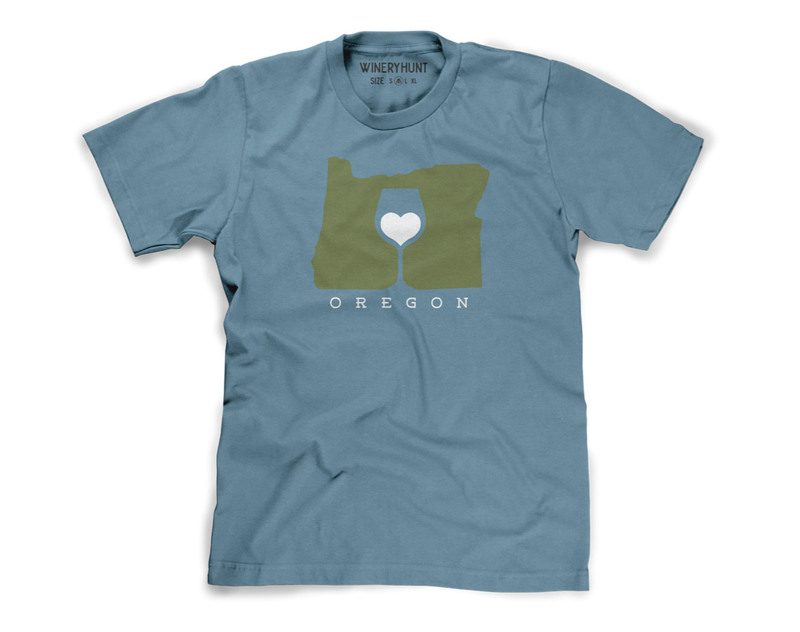 Every month we feature a different Oregon wine region. 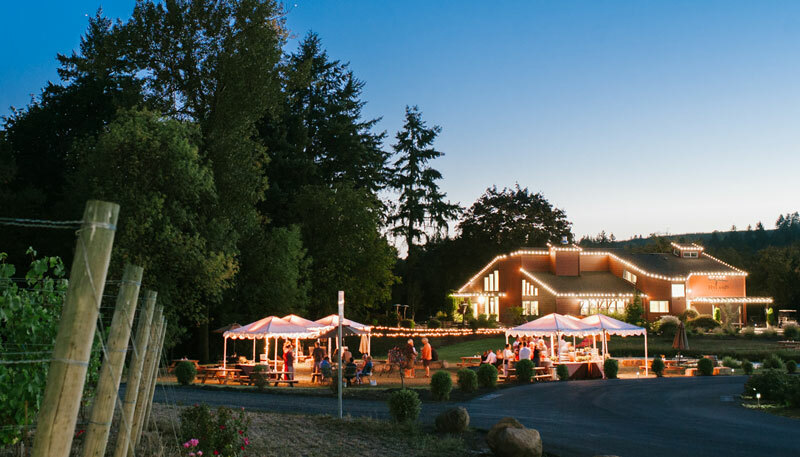 Club members enjoy waived wine tastings and discounts at that region's Featured Wineries. 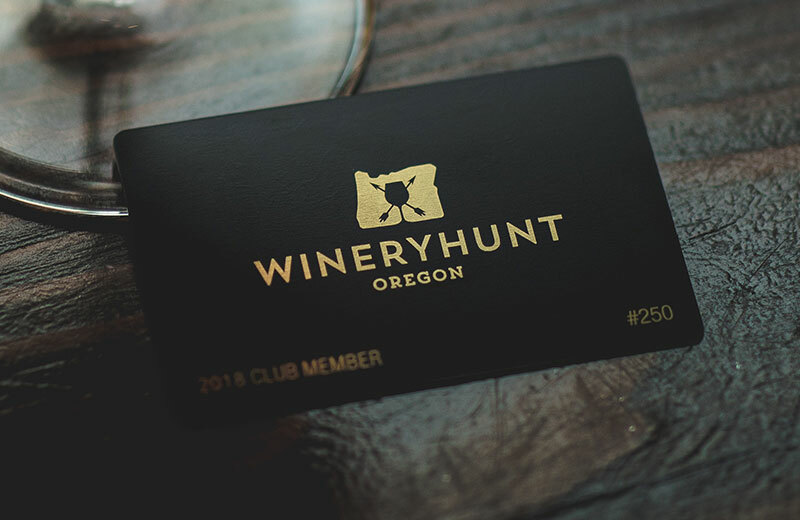 The 2019 WineryHunt Oregon Club is full. Join our mailing list to be notified in the fall when the 2020 Club is available to join. Your email will not be shared. 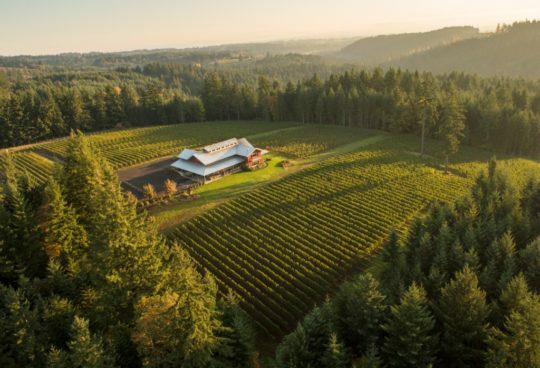 With 700+ Oregon wineries, how do you decide where to go wine tasting? 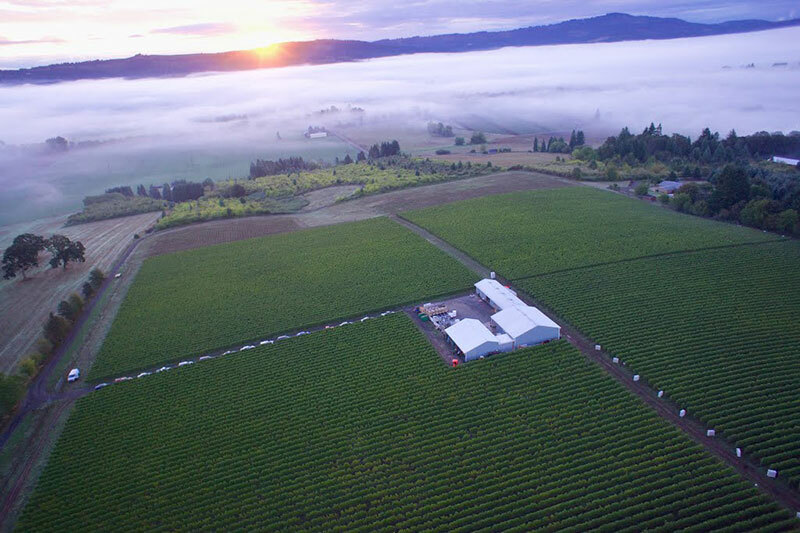 We've carefully curated forty incredible wineries in 12 different regional pockets throughout Oregon. 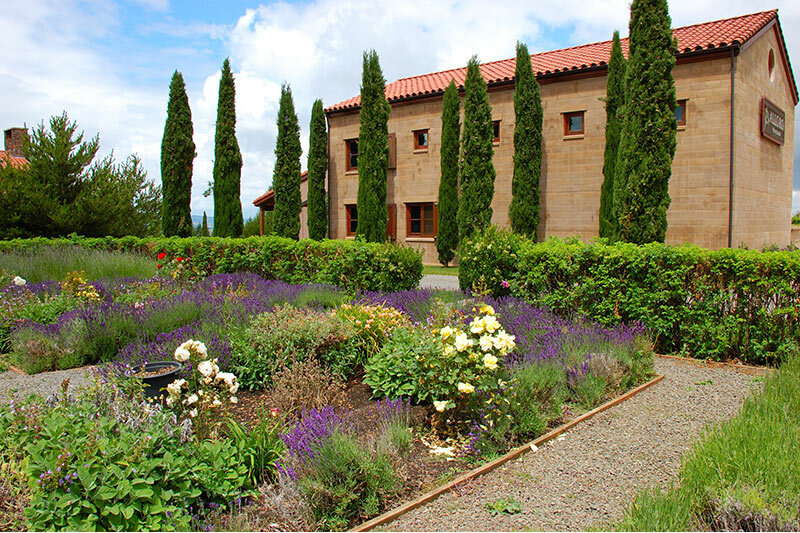 Members receive detailed wine tasting itineraries every month via email, social media and the website. 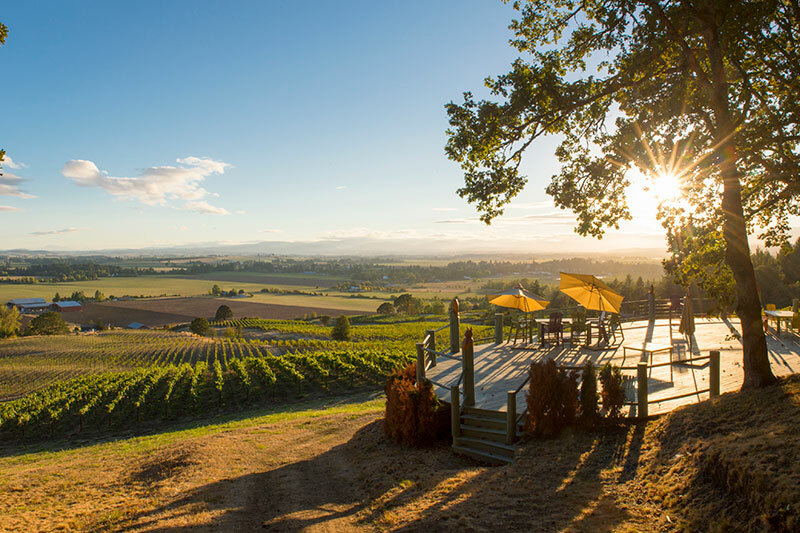 Visit one winery at a time throughout the month, or all during a one-day tasting adventure. Club memberships are limited! 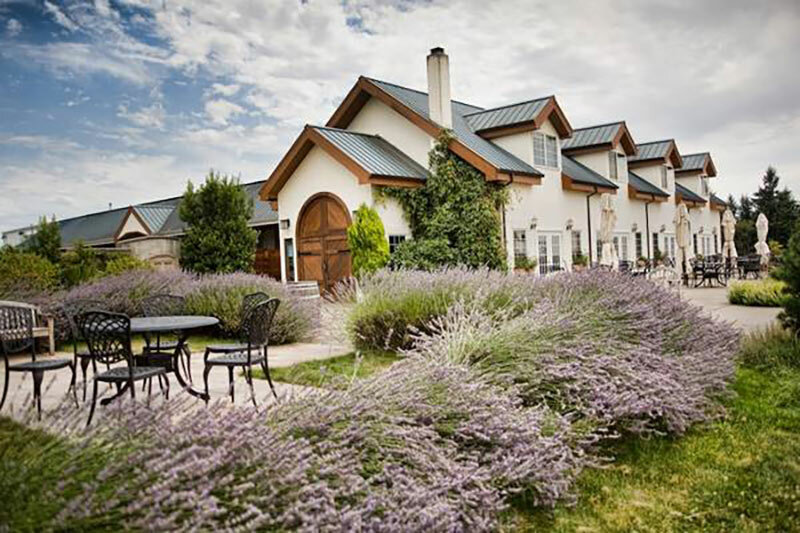 Members receive a high quality metal membership card to show at wineries. 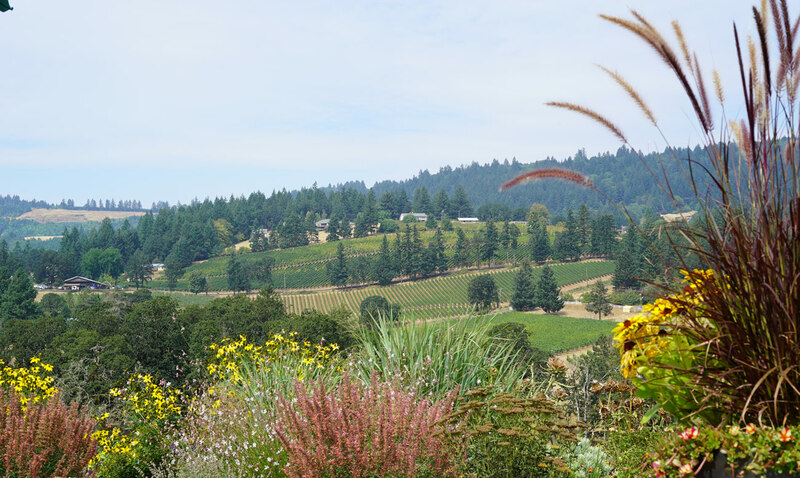 Who are the Featured Wineries? 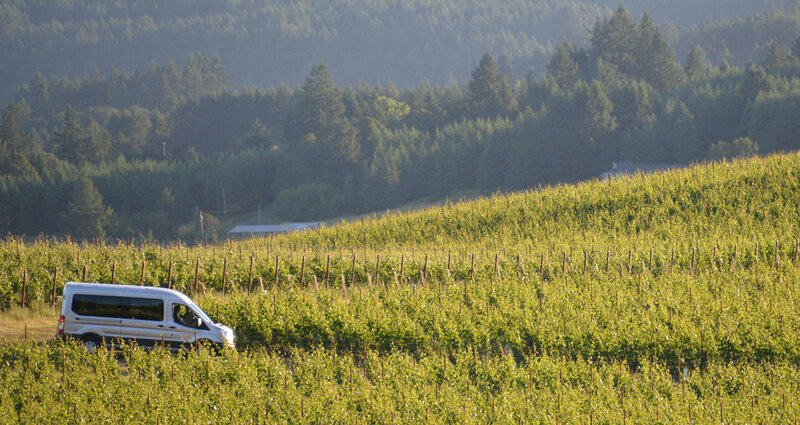 We choose a mixture of established, acclaimed wineries and brand new up-and-comers. 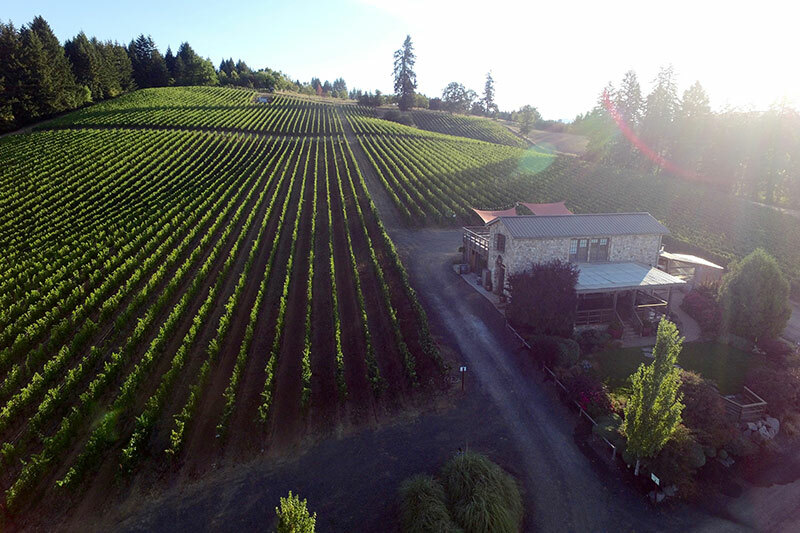 The featured wineries are shown within each region's profile page. 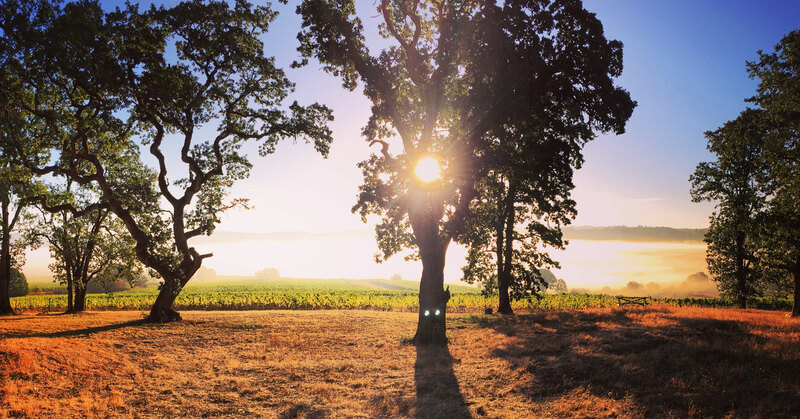 The value of tasting at all 40 wineries is over $500. 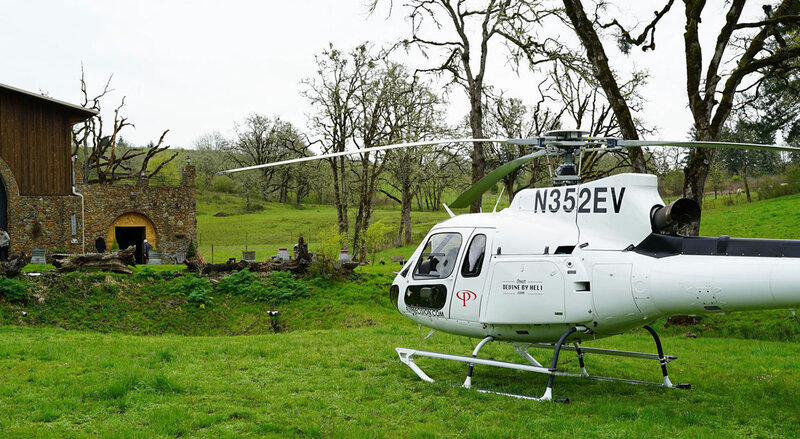 How will I know when each winery is featured? 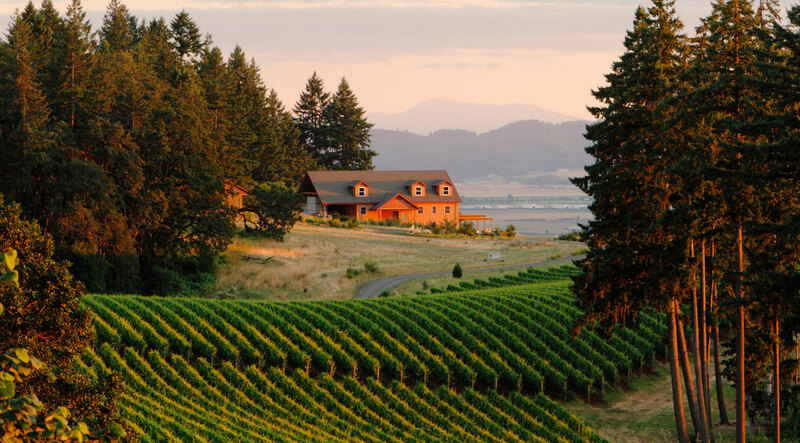 We send members regular emails detailing each month's Featured Wineries. 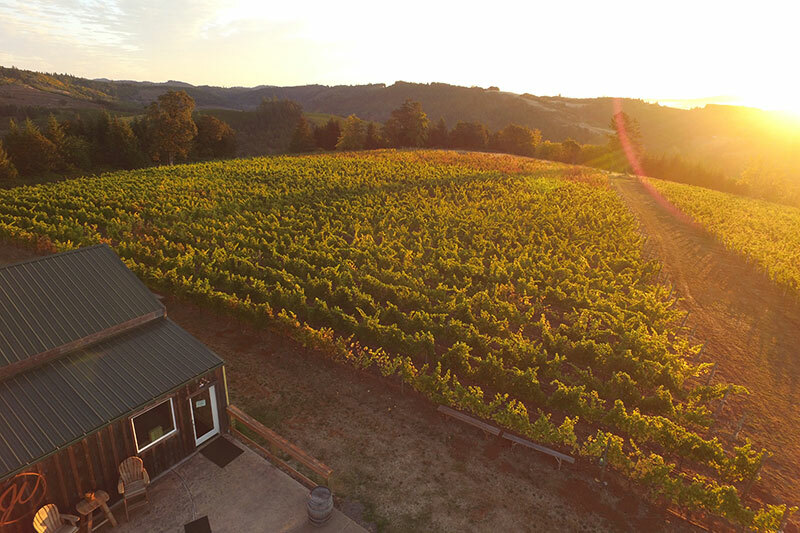 Featured winery details are also presented on the website and through social media on instagram, facebook and twitter. The cost to be a member is $100 for a one-year membership. You are not charged anything in addition to the initial membership fee. Can my +1 also taste free? 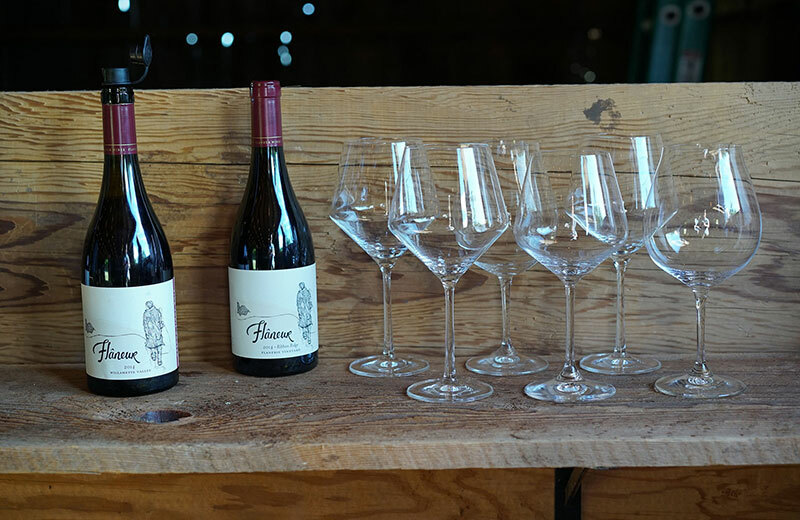 Each member receives one tasting flight (4-7 wines) at each winery. 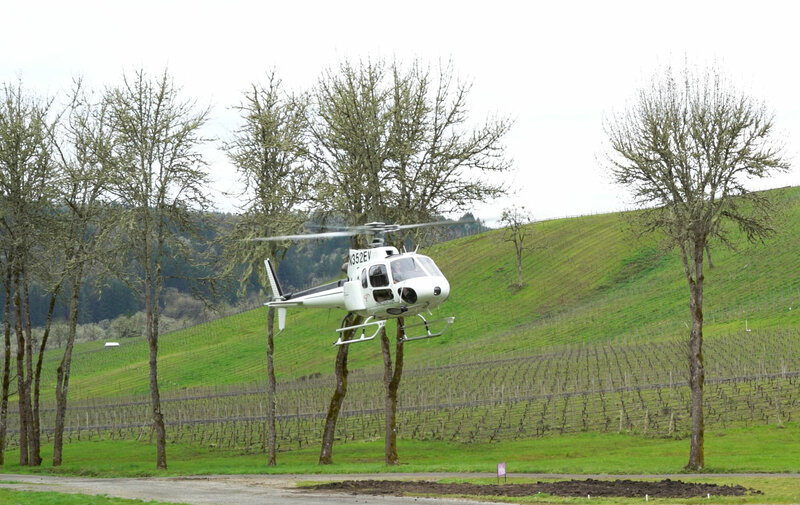 You certainly may let your +1 sample from your flight, but that person will also need to be a member to receive their own personal flight. What will I receive to prove membership? Membership cards have been mailed to all members. This card can be shown at featured wineries to receive waived tastings and other benefits. 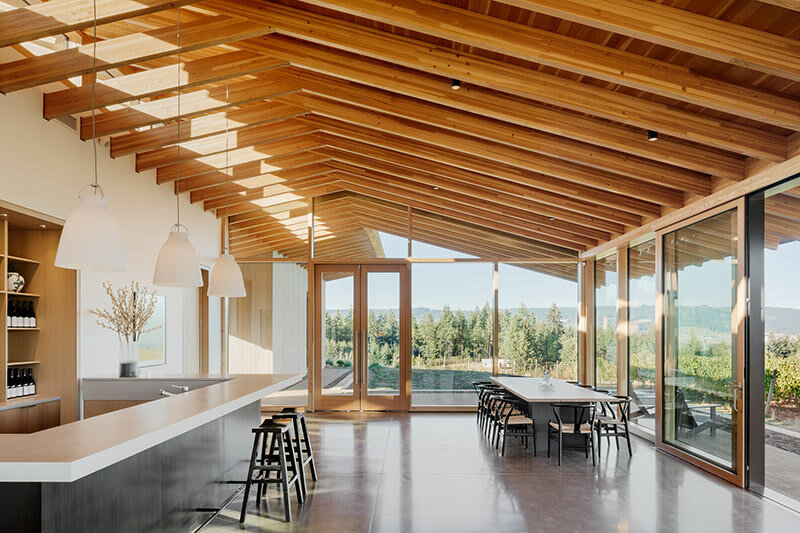 Each winery will also be given a list of club members in case you forget or lose your card. 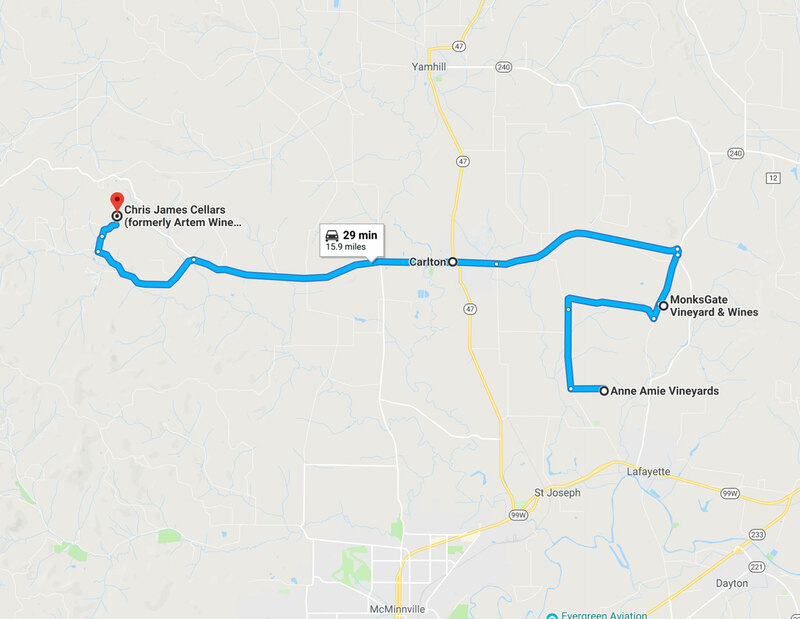 What if I miss a month and can't visit the featured wineries? 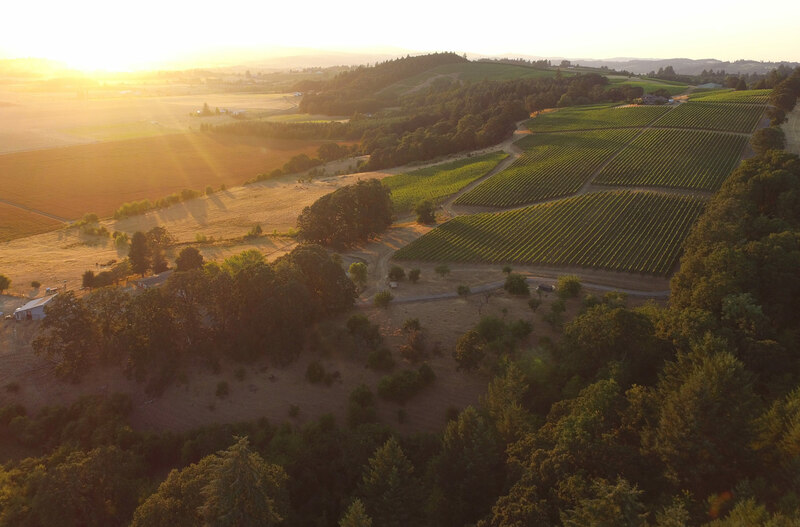 Waived tastings are only available for one month at a rotating selection of wine tasting regions. Unfortunately there is no leeway on this. 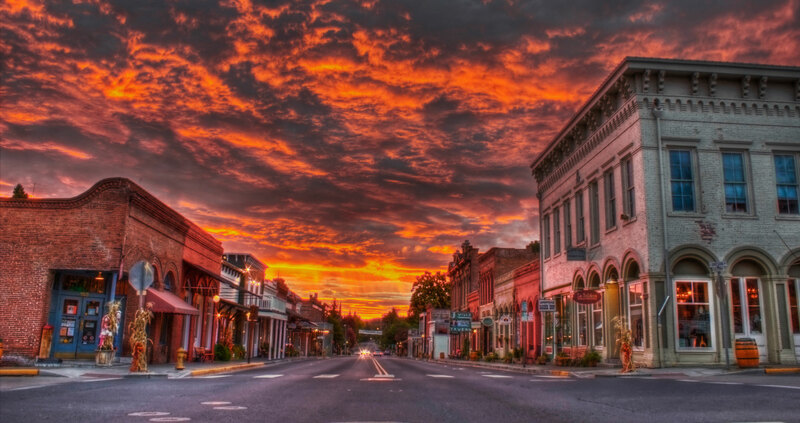 WineryHunt is run by Brian Richardson of Vinbound Marketing in Carlton, Oregon. 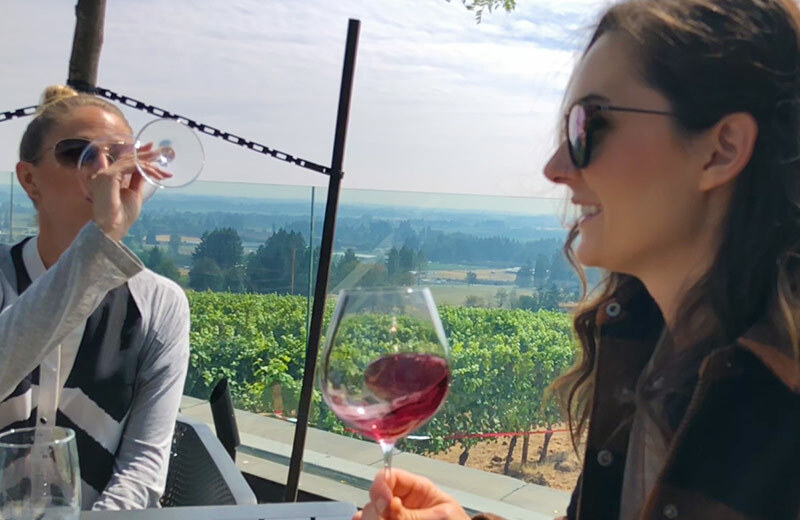 We have deep roots in the Oregon wine industry and created this program to incentivize wine lovers to travel to all the amazing wineries distributed throughout the state. Please email us with your information so we can double check that your email information is properly in our mailchimp account. 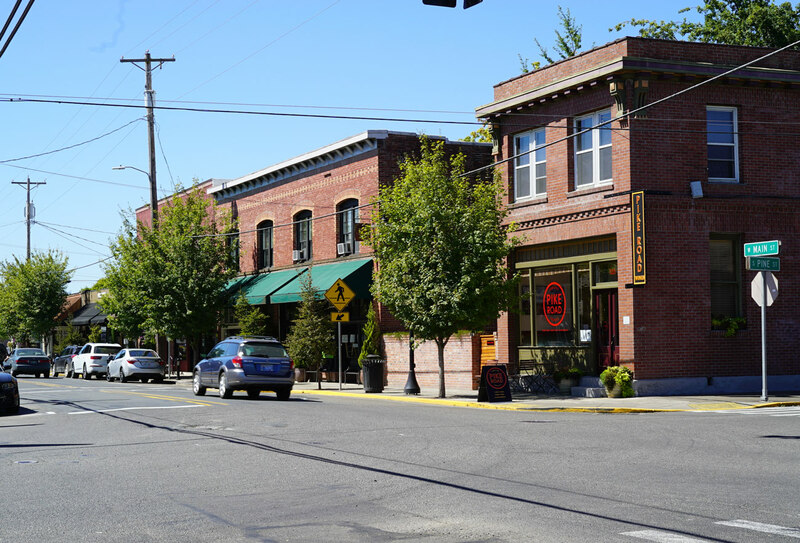 Curious about exploring Washington Wine Country? 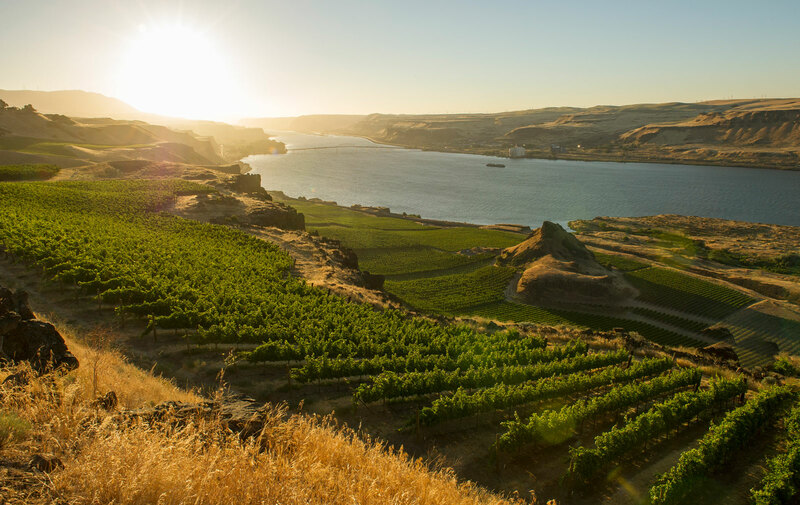 WineryHunt Washington Club Members enjoy waived tastings and discounts in 12 Washington wine regions, including the Columbia Gorge, Walla Walla, Red Mountain, etc.